How do I switch to another account in the Student app on my iOS device? 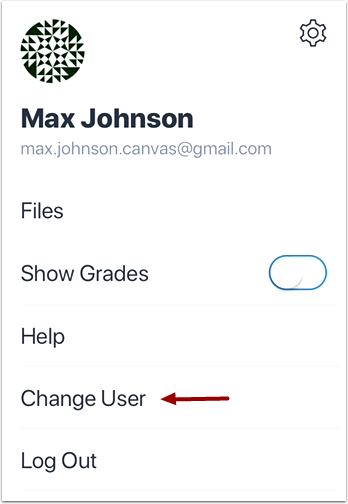 If you use Canvas in more than one account (Canvas URL), you can change between accounts on your device without having to log out of the app. Tap the Change User option. 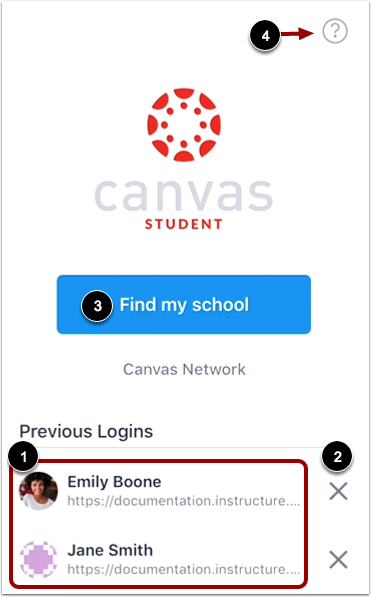 To add an account, tap the Find my School button  and log in to Canvas. To get help with logging into an account, tap the Help icon . Previous Topic:How do I get help with the Student app on my iOS device? Next Topic:How do I set a landing page in the Student app on my iOS device? Table of Contents > General Information > How do I switch to another account in the Student app on my iOS device? 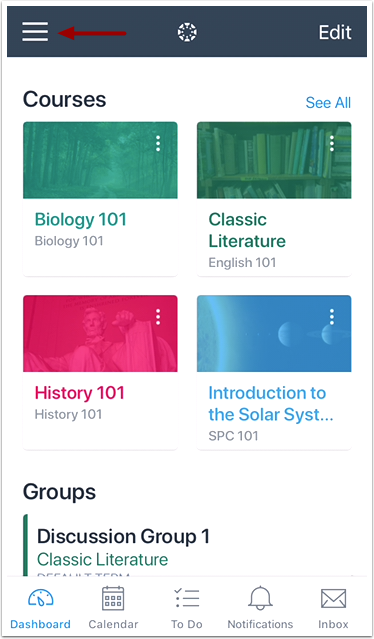 Re: How do I sync courses to my mobile app taught from different venues? Re: Add multiple schools to the mobile app?